About Cat: Cat Ennis Sears is a mom of two exuberant boys born 2012 and 2014, a ToLabor trained birth doula, a Birthing From Within childbirth educator and an English teacher in Richmond, VA. Adira Birth Services and Childbirth Classes website. 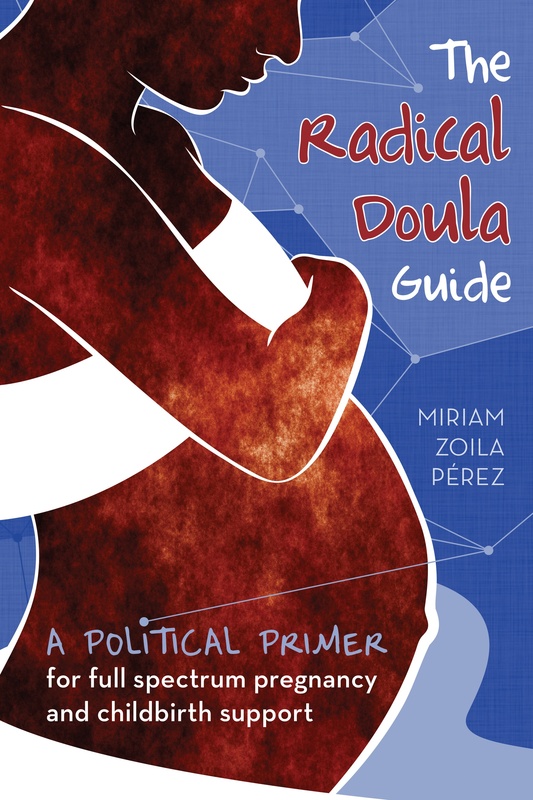 Before I even got pregnant with my first son, I completed the reading for ToLabor doula certification. For some reason, I was just so drawn to this topic and couldn’t read enough or learn enough about it. I feel like childbirth and pregnancy is the place where women’s rights, critical literacy, narratives, myth making, rituals, feminism, self-determination, personal growth, and so much more all intersect in such an amazing way. My first birth concreted this desire to learn more about birth work. I was pushing with my first son for quite a long time. The presence of my doula when we transferred to the hospital from a birth center was reassuring and grounding. I wanted to provide that for other women. Radical comes from the Latin word radicem, which means root. It means to form the roots, to grow, to change, to become. What better word to describe a doula, who helps guide women and partners as they form their own family roots, as they change and become? I believe doulas are there to support families in whatever informed decision they would like to make. I don’t believe in imposing my own fantasy birth on them or making judgments. I feel like families will make the choices that are right for them when provided with the right information and emotional support. I love prenatal meetings, which is why I chose to pursue Birthing From Within childbirth education training. I love to discuss women’s fears, hopes, plans, histories, preferences, dreams. I wish we would stop judging each other as parents. I don’t like the ins and outs club of parenting. I wish we would all recognize that other people are experts in their own lives, that no one knows what another woman’s pregnant body feels like or what is right for that woman and baby in childbirth, breastfeeding and beyond.